At Hutta & Hutta Orthodontics, our mission is to provide extraordinary care and extraordinary results worth smiling about. 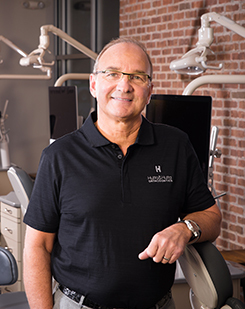 We’re proud to have received accolades and be recognized as two of the best orthodontists in the Midwest. But it’s the day-to-day moments with you, the joy on your face and compliments we receive once your treatment is complete, and the rave reviews you share with family and friends that make us so dedicated and happy to come to work every single day. We take our time to learn your smile goals and pride ourselves in using cutting edge technology and the latest techniques to create beautiful smiles that make a statement and boost your self-esteem. 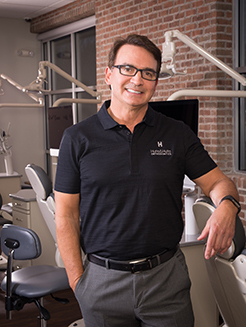 From our facility to the types of braces we use, we won’t settle for anything less than extraordinary, and strive to create smiles that make you comfortable, confident and happy for the rest of your life. 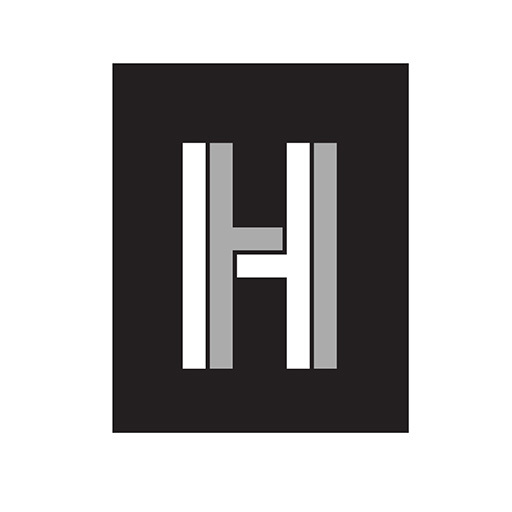 At Hutta & Hutta Orthodontics, we are passionate about what we do. Our caring staff takes pride in getting to know you and your family. Since our practice was founded by a family, we treat every patient who walks through our door as if they were one of our own. We look forward to having you as a patient and welcome you to the Hutta & Hutta Orthodontics family!